HARVEY, Hannah B. 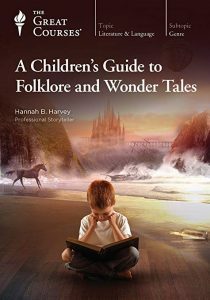 A Children’s Guide to Folklore and Wonder Tales. 12 CDs. 12 hrs. Recorded Bks. Nov. 2017. $120.75. ISBN 9781501979835. digital download.